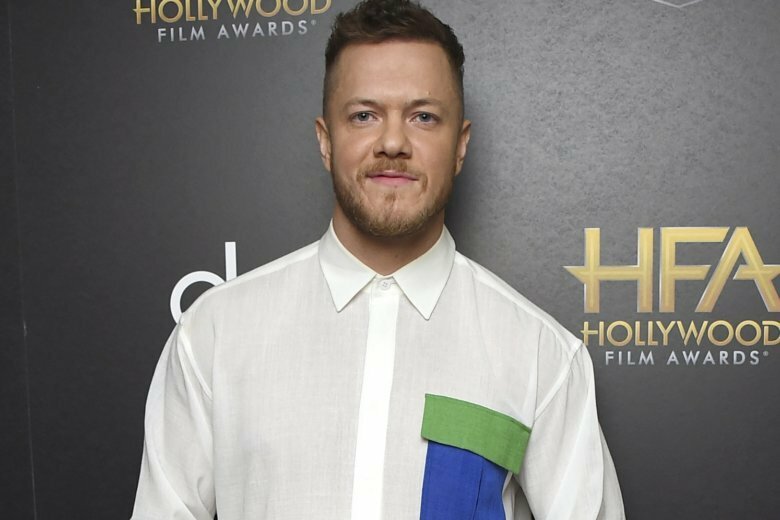 NEW YORK (AP) — Imagine Dragons’ Dan Reynolds is brushing the haters off his shoulders. The Grammy-winning rock singer posted a lengthy note on Instagram two weeks ago, calling out bands like Slipknot, the 1975 and Foster the People for taking shots at Imagine Dragons, a band that has dominated the rock and pop charts since they emerged on the mainstream music scene in 2012. “I just feel like as artists we have so much. We’re incredibly lucky to be doing what we’re doing. We have a finite amount of time while we’re here to create change and to do great things, to do big things. It’s just, to me, counterproductive to all of us as artists to engage in menial, self-indulgent conversation, even for myself, even responding to it, which is not something I’ve ever done before,” Reynolds said in an interview with The Associated Press. What’s provided solace for Reynolds? In a way, Oprah Winfrey. He said one of those important things he’s focusing on his LOVELOUD festival, the LGBTQ-supported event he launched in 2017. The third annual festival — to take place June 29 at the USANA Amphitheatre in West Valley City, Utah — will include performances by Reynolds, Kesha, Martin Garrix, Tegan & Sara and more. As for music, Reynolds said Imagine Dragons, whose hits include “Thunder” and “Radioactive,” are taking time to recharge. Their most recent album, “Origins,” was released last November.